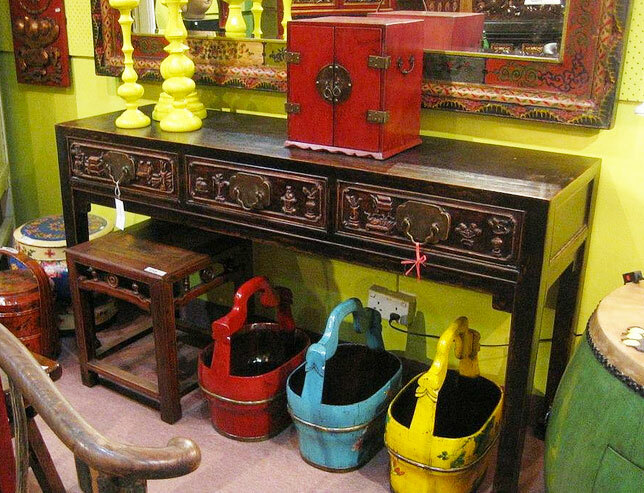 Just Anthony offers Chinese antique furniture; they state that they have the largest and widest selection in Singapore. In addition to Chinese antique furniture, the store also sells hand-painted silk wall coverings, custom-made furniture, classic and modern reproductions, wooden carvings, stone statues, and other decorative accessories for your home. Just Anthony was established more than 30 years ago, by Anthony Lee. 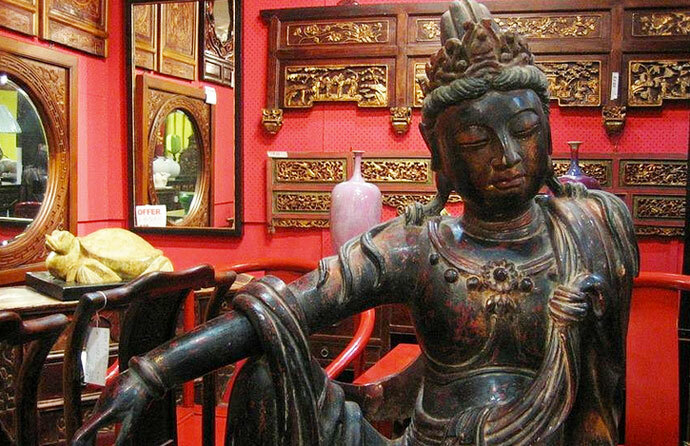 Anthony Lee is passionate about antiques, and he has spend a lot of time in China, looking for Chinese furniture and decorations from the olden times. Anthony has a factory in Guangzhou where furniture restoration, reproduction, and customisation takes place. Today, Anthony runs the business with his daughter, Danielle Lee. 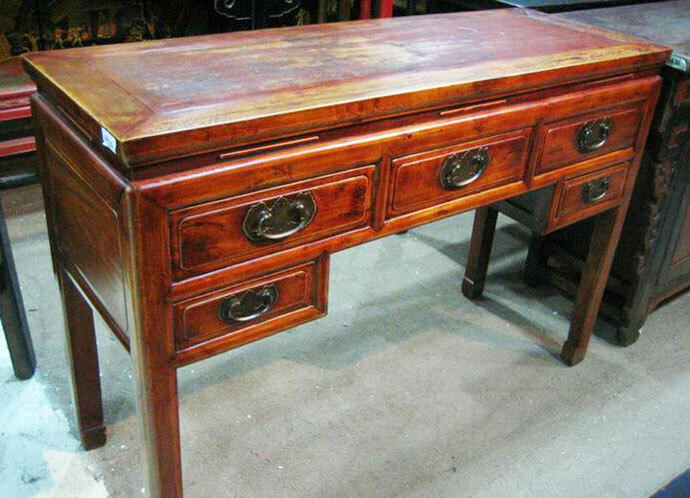 You’ll find many different antique and old school furniture at Just Anthony, some notable items include a long altar table from Teochew, a carved sideboard from Fujian, a pair of elm wood Southern official’s hat armchairs from Shanxi, and a 5-drawer old desk from Zhejiang. Anthony and Danielle aim to provide all their customers with friendly and attentive service; they’d also be happy to advise you on suitable furniture and decorations for your home. If you wish to browse the store at your leisure, you can do so without being pressured to make a purchase. 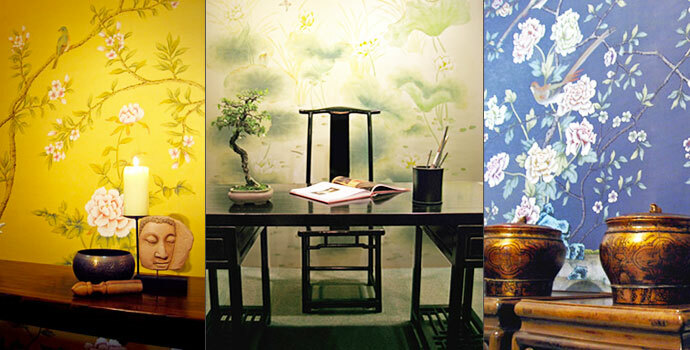 If you’re looking for wall coverings, you’ll find an extensive variety of classic Chinese style, hand-painted silk wall coverings at Just Anthony. The owners state that each wall covering is individually hand painted by skilled artisans and craftsmen, and they will give your living space an atmosphere of charm and culture. Where to Buy Second-Hand Furniture? If you have any queries, get in touch with us here. Alternatively, you can connect with us on Google+. Browsing our 'Furniture For Sale' section? Please read our Online Safety Notice. Got a Second-Hand Furniture Business? Get Your Business Listing, Free of Charge.